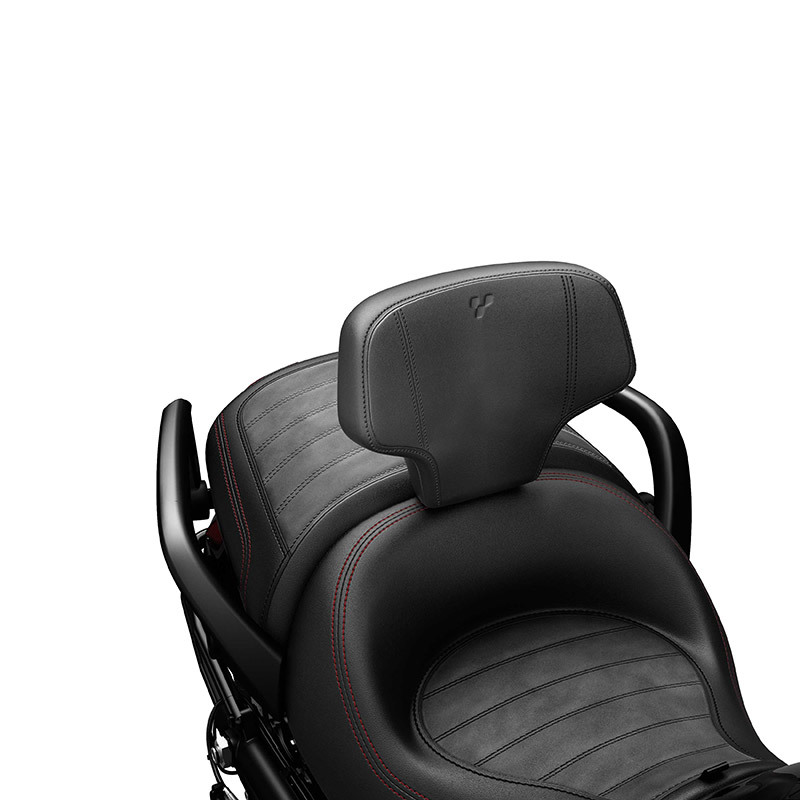 Detachable driver backrest generous width and height for superior lumbar support. Installs and removes in minutes. Installs and removes in minutes.